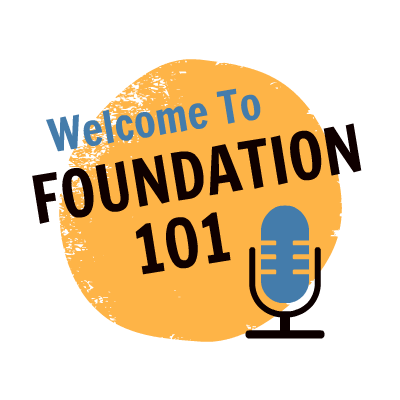 Welcome to the Foundation 101 singing course with Bohemian Vocal Studio! In this course you are going to learn how to support your voice with the foundation elements of singing, from diaphragmatic breathing through to vowel shaping right through to connecting chest and head voice – please bookmark this link for ongoing access to the course. Singing itself is actually a very easy process of balance that builds over time, but learning HOW to do it can often be a struggle. This course aims to simplify your understanding of how to sing while shortening your learning curve so that you can spend more time doing what you really love – singing actual songs. This course will give you a powerhouse vocal foundation and get your started on the right track to building the voice of your dreams. Remember, if something doesn’t feel right, you’re not doing it right. Take your time, ask questions and watch the tutorials a few times first before trying each exercise. If you have a question at any point, something isn’t working for you or you need some guidance, you are encouraged to leave a question or any feedback in the “leave a reply” box below – I’m here to help! Practice these steps over and over until you can take them all in one step together. The stronger your posture, the stronger your foundation – I often remind my singing students that their singing voices will only ever be as strong as the foundation they have built it upon, it really is that important! Remember, your chest should be proud and wide so that when you breathe, only your belly moves, not your ribs or chest. When you breathe effectively for singing, your shoulders and chest won’t move. Maintaining this wide rib position and ensuring continual diaphragmatic breathing is the key to singing with support. Breath support occurs in singing when you learn to balance your air flow and air pressure. In a supported tone, this balance is skewed towards more air pressure and less air flow, and in an unsupported tone, the balance is skewed towards air flow instead of air pressure. Maintaining support through your middle voice and up into the head range is key to building a consistent and powerful singing range. To breathe with support, you need to ensure you retain the healthy posture we set up earlier in this lesson, while also maintaining diaphragmatic engagement so that there is no collapse of the ribs and chest when you ascend in range or hold a phrase. After this lesson, you should now be able to set up a healthy singing posture and engage the diaphragm for efficient breathing and strong support. Remember, singing is a process of balance that occurs over time, so take your time with these steps and don’t rush.